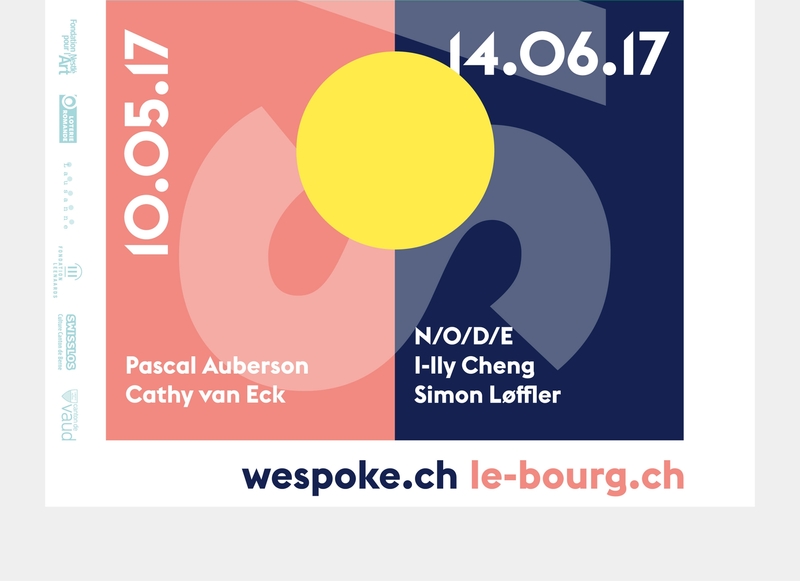 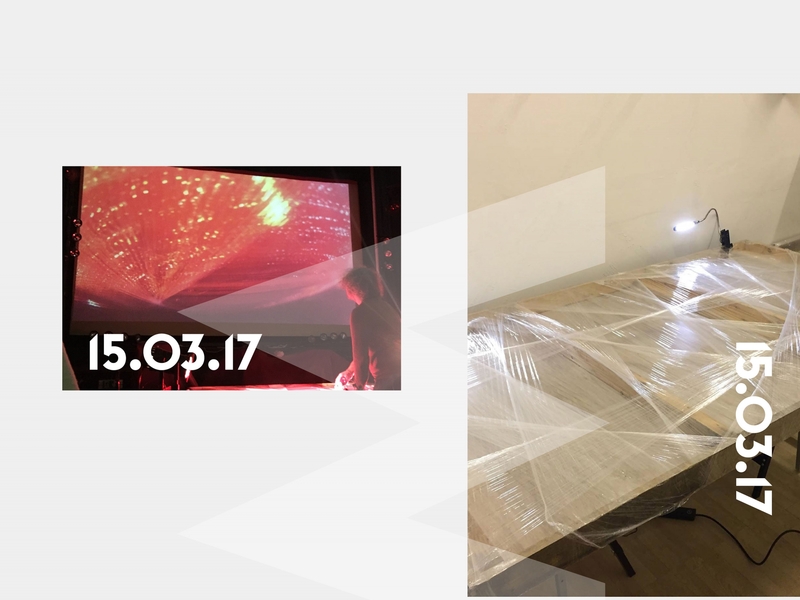 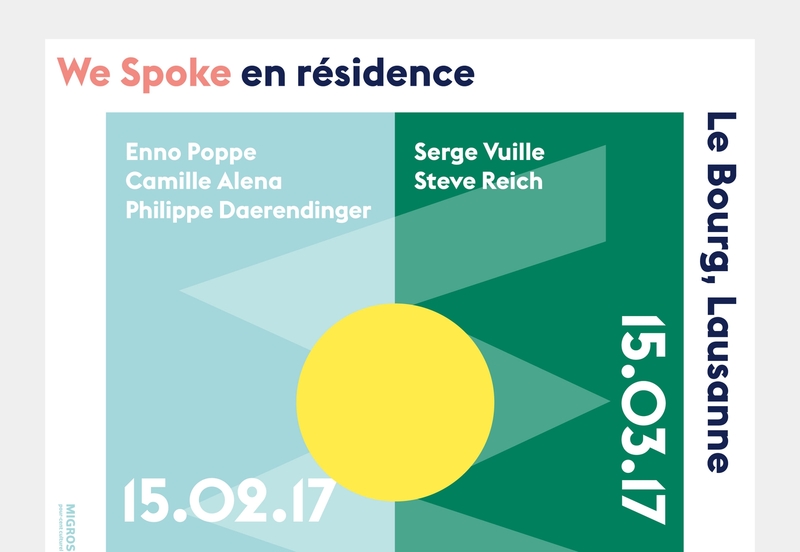 After five memorable evenings in 2016, We Spoke comes back and takes up residence in Le Bourg for four Wednesdays during spring 2017. 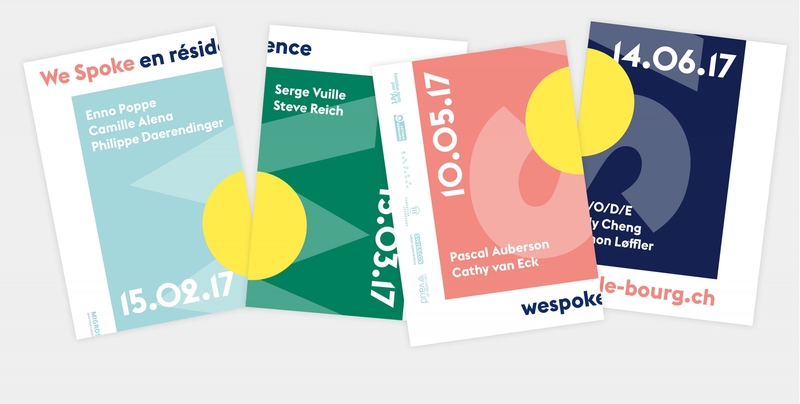 The communication is lighter and more colorful than the one of the first edition that took place in winter. 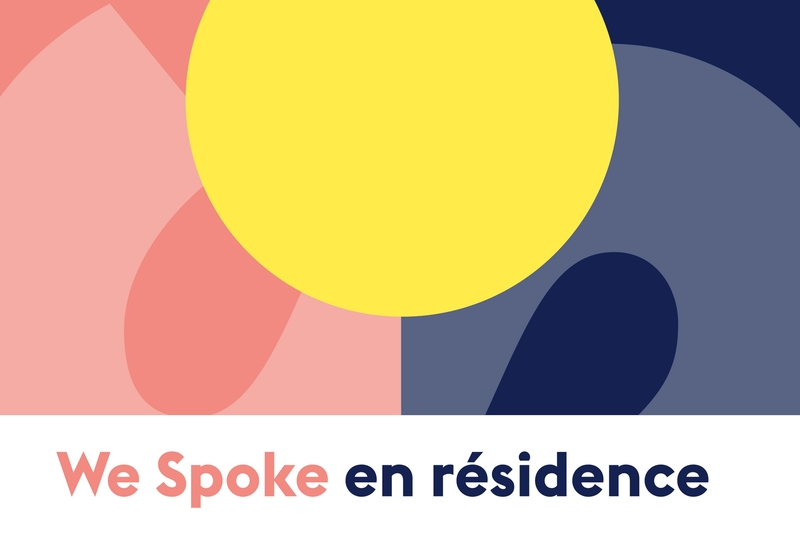 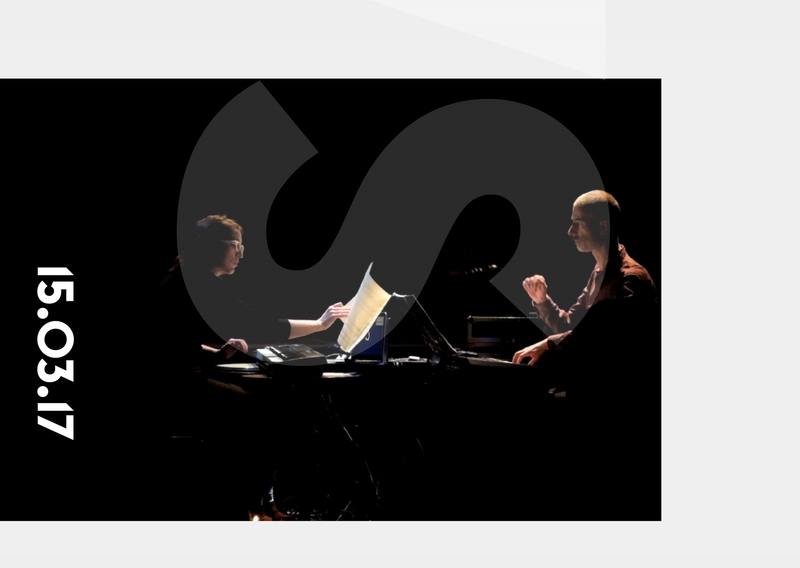 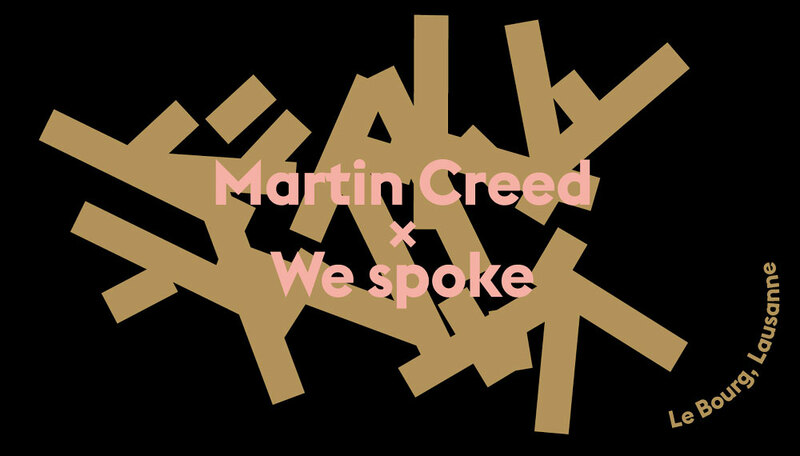 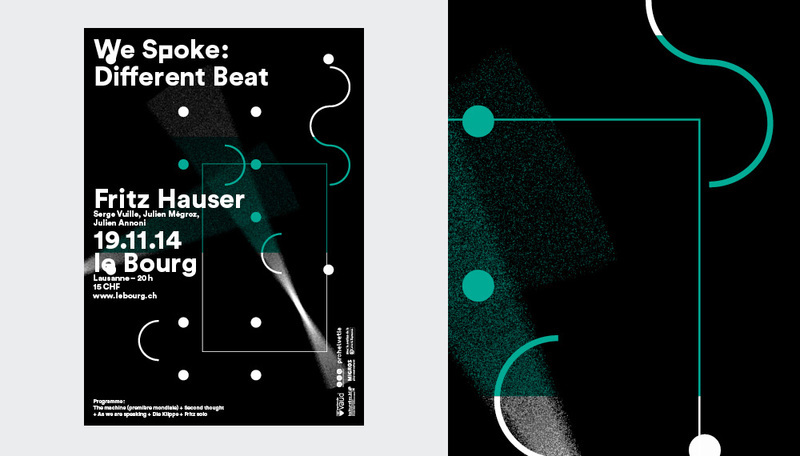 While releasing the dates of concerts and collaborations, animated gifs shake by animating the two points, symbol of We Spoke’s identity from its beginning.